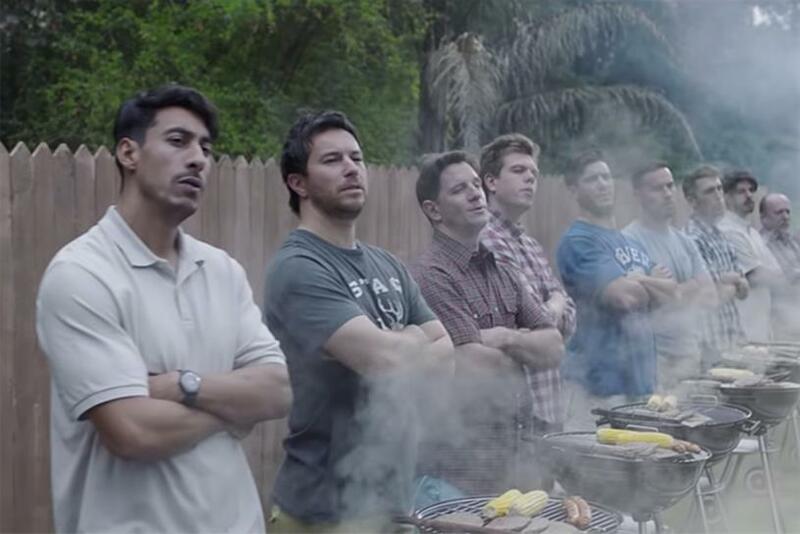 While Procter & Gamble’s aim with its new Gillette film may have been to support women and end toxic masculinity, 37 percent of females online had a negative reaction to the spot, according to new research. The study, conducted by multinational big data research company MavenMagnet, analyzed 920,000 posts around the campaign from various sources, including forums, news sites, Twitter, Facebook, Instagram, YouTube and more. In the two-minute spot, entitled "The best men can be," Gillette calls on men to to step up their game and stand up against bullying, sexism and harassment. The voiceover says: "Is this the best a man can get? Is it? We can’t hide from it. It’s been going on far too long. We can’t laugh it off. Making the same old excuses." "If Gillette's goal was to spark conversation, they clearly achieved that based on the 920,000 posts we analyzed," said Aditya Ghuwalewala, founder and CEO of MavenMagnet. "What they may not have expected is that 37 percent of females had a negative reaction. High negativity was led by perception that Gillette is being unfair towards gender rights and skepticism towards the company's intent to make a real change." Additionally, the research revealed that the campaign received 64 percent negative buzz (compared to 34 percent positive) in the first 48 hours of the video being released. The net sentiment for the campaign was "extremely negative" compared to 2,640 other brand campaigns analyzed by MavenMagnet in the last two years. The net sentiment (percent positive minus percent negative) for the Gillette ad was -30 percent, which is 104 percentage points lower than the median net sentiment for brand campaigns of 74 percent. On the gender messaging side, including topics like anti-male, feminism, anti-masculinity and male accountability, the buzz was 53 percent net negative for men and 23 net positive among females. However, while the anti-male and anti-masculinity communication drove negativity around gender messaging, Gillett’s stand on men taking accountability for their actions and the actions of others drove positive reactions, the research states. On the business side, speculation around whether or not the campaign will have a negative impact on Gillette’s business was nearly split, with 43 percent of consumers being against the brand’s advertising strategy and 55 percent being for it. One comment from a consumer online who supports Gillette’s marketing decision reads: "Excellent. For all those men who sadly just don't get it and are saying they won't buy Gillette ever again, most likely five more women will be switching to Gillette either to buy for themselves or their partners... and guess who is the main grocery shopper in the average household too. Brave but clever marketing." From MavenMagnet’s "Aura" technology, which highlights the most impactful words around a brand, the top words for Gillette (in order of importance) in relation to the ad include: masculinity, sexist, messaging, toxic, virtue, boycott, stand, liberal and marketing.